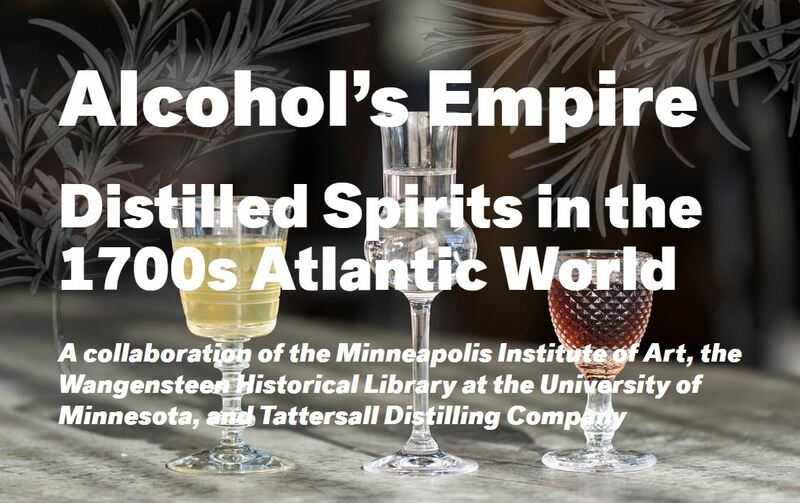 A collaboration of the Minneapolis Institute of Art, the Wangensteen Historical Library at the University of Minnesota, and Tattersall Distilling that explores the history of drinking in the 18th-century Atlantic world. 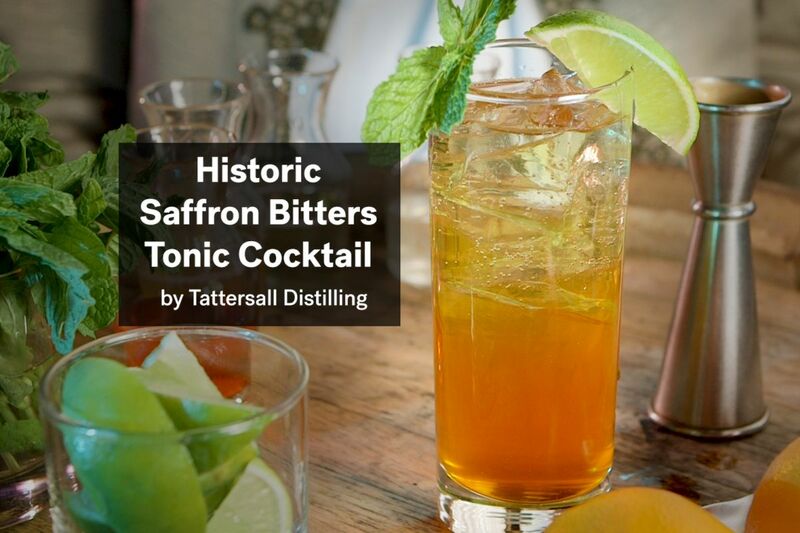 Click through for historic cocktail recipes and essays. 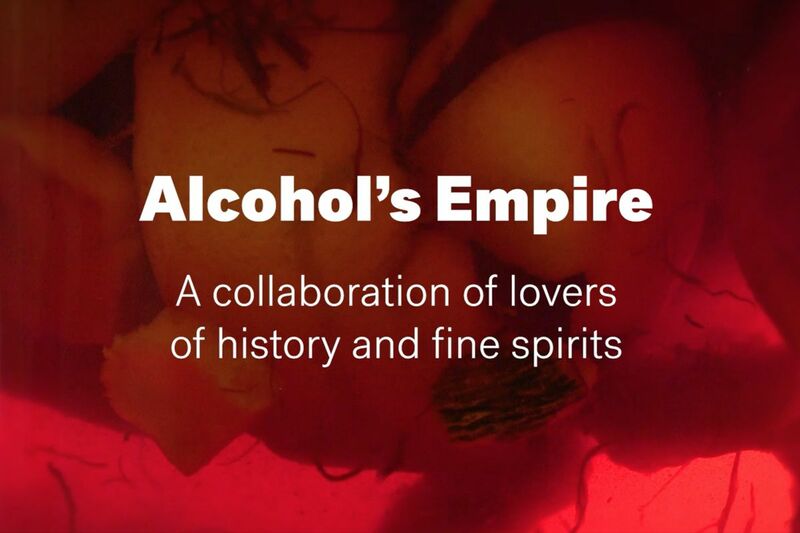 Opening March 3, explore “Beer Before Liquor: Alcohol and its Pasts” in Gallery 332. 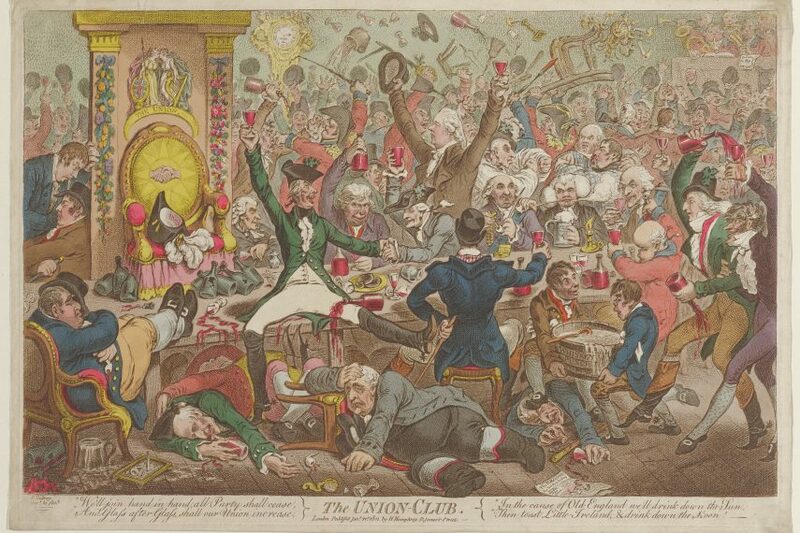 This Living Rooms installation of both decorative arts and prints from Mia’s collection gestures to alcohol’s trajectory across the globe and through time, as it earned its reputation as both poison and cure.